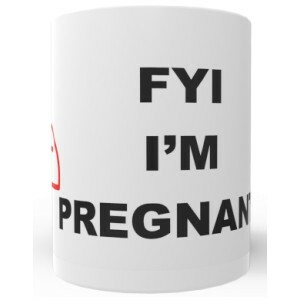 A great striking mug design that is especially apt for a mum to be that is perhaps is not quite feeling herself, especially at work. Worldwide International shipping available with tracking. 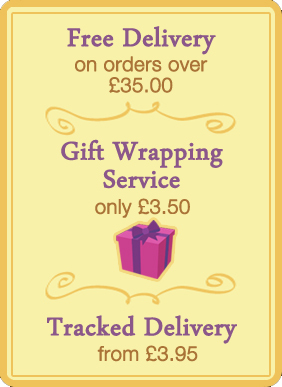 Fast UK delivery with tracking number provided. 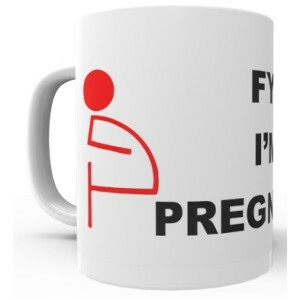 A great striking mug design that is especially apt for a mum to be that is perhaps is not quite feeling herself, especially at work. We use high quality, premium mugs with a dishwasher and microwave safe coating. So you can be assured that your mug will stay pristine wash after wash! Mug measures 80mm diameter x approx 92mm high.